I have been playing games at Pogo.com for quite some time. They have many games and the site is always full of people playing. You play for tokens and can use the tokens to dress up your mini (avatar). There are also options to spend money to purchase items with gems in game. Becoming a member of Club Pogo will get you into member only games and cut out ads and 10,000 tokens added to your account. 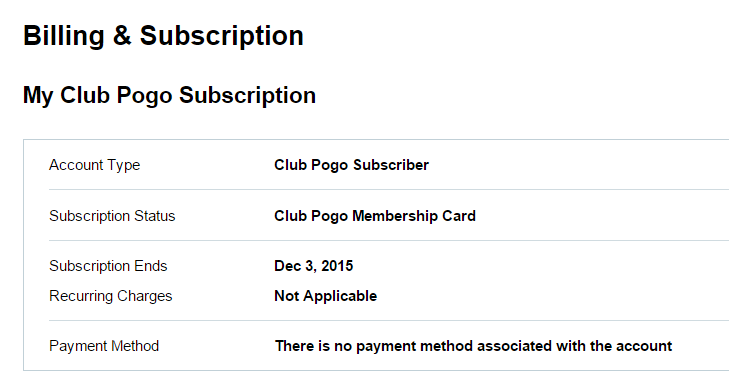 If you enjoy the games there, I feel it is worth paying for Club Pogo. I find the other members nice and chat in the games are friendly. Abuse can and is reported and “bad words” are marked out with symbols. You can also mute people who annoy you. I immediately received a gift. This is nice because Mix-n-Match Badges cost gems. After you use the 20 gems that are given as a gift when you sign up for Club Pogo, you must pay for them afterwards. I have never done a Mix-n-Match badge so this will be fun. I love playing games at Pogo. Another fun thing to do at Club Pogo are the daily and weekly challenges. There are two daily challenges for 1000 tokens each and there are two weekly challenges for 2000 tokens each. You also get to choose two personal challenges each week, which can be from any game. The weekly challenges start on Wednesday and run to the following Wednesday. So you have a whole week to win the challenge. And there is so much more. There are two websites I go to for Pogo help and information. Pogo Cheats Token Grabber No, I am not advocating cheating. This just grabs tokens from any promotions that are going on and gives them to you. 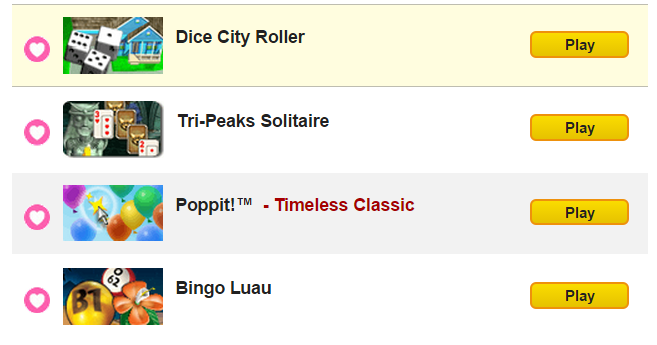 Pogo also has a promotion page which lists these. I go to both because all of the promotions are not always on the token grabber. Some of them you have to do a puzzle to get the tokens. Badge Hungry is the most comprehensive site on Pogo I have found. They have all of the weekly badges listed out for you and also tips on how to win. There are a lot of people who are Pogo.com hungry LOL that play every day. I go mainly for stress relief and to have fun chatting with people. It’s a great way to relax in the evenings after work for me.